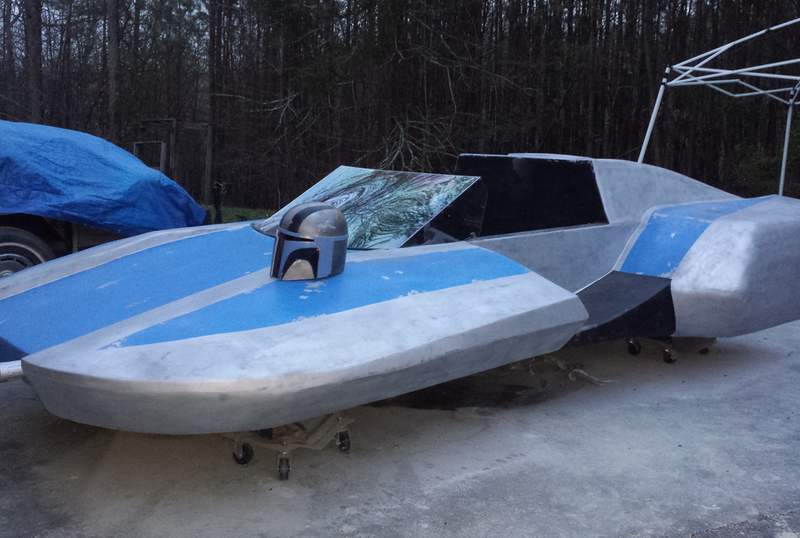 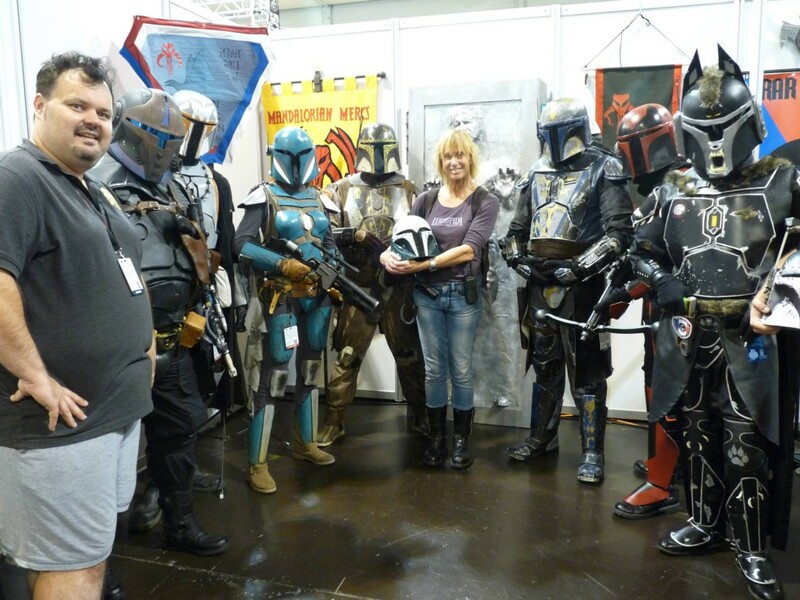 Since he was a child, Tom Hutchens has always wanted his very own set of Mandalorian armor. 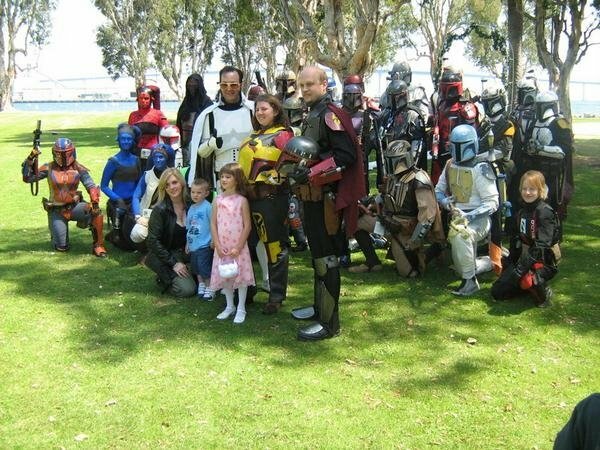 In 2007 he founded the Mandalorian Mercs Costume Club and has since spent his time helping inspire costumers and fans of Mandalorians around the world. 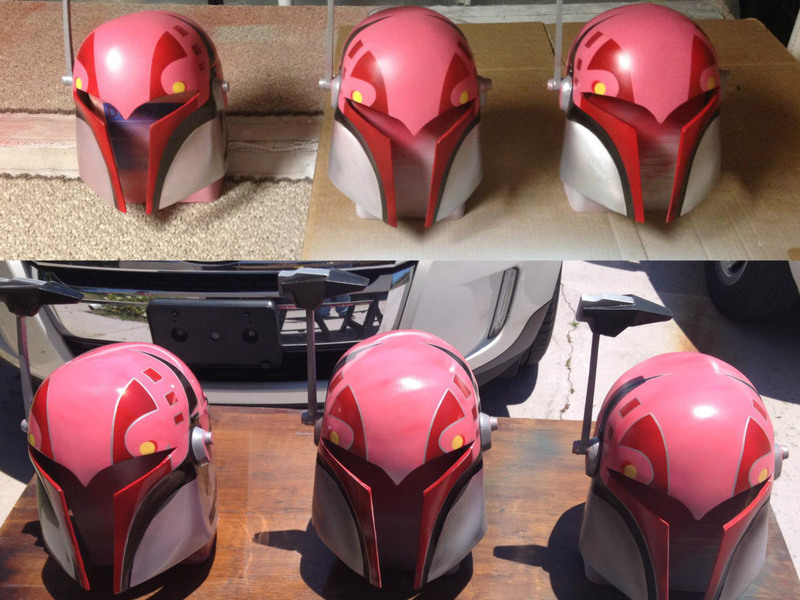 Known as "Mandalore the Uniter" by Star Wars fans, Tom crafts hyper-realistic sets of metal Mandalorian armor and props in the armory on his farm in North Carolina. 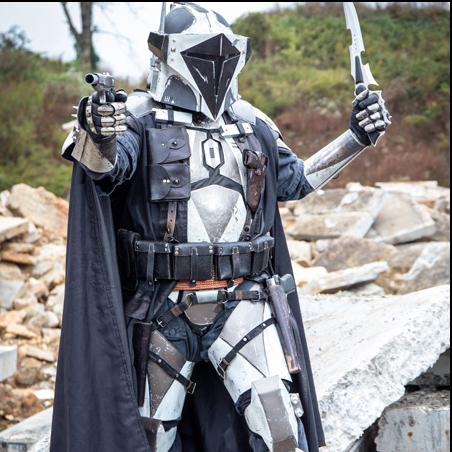 When he isn't working on armor or helping with all things Mandalorian, Tom is an IT Security Administrator and owns a successful local IT consulting business. 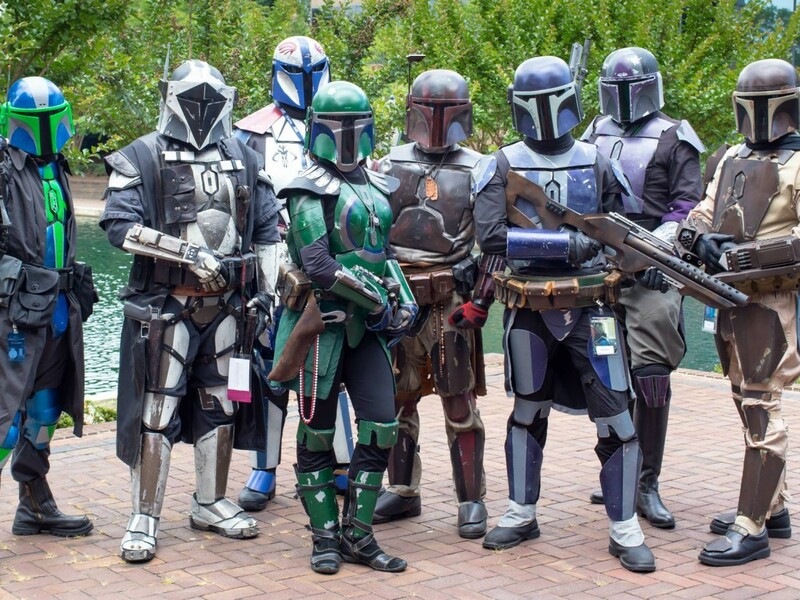 When you need some Mandalorians or info about Mandalorians, Tom's your "Mando." 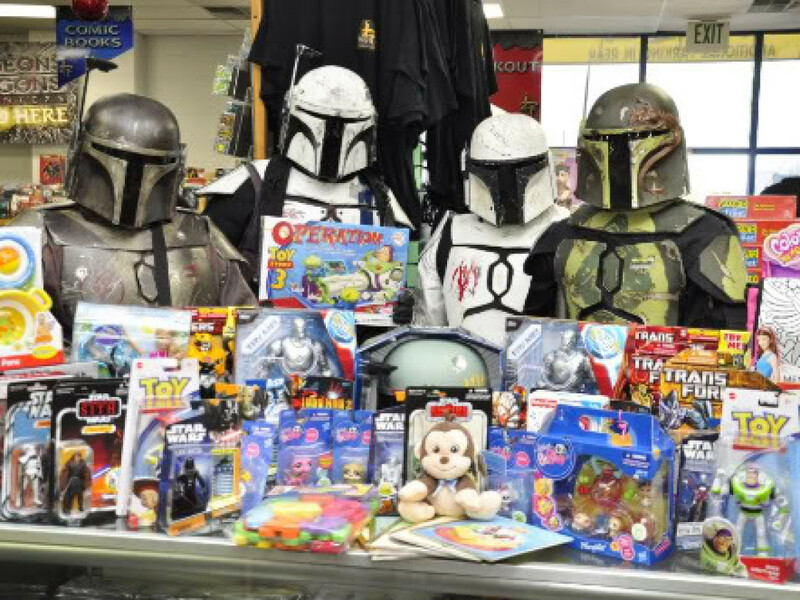 Watching Return of the Jedi at Town Center Mall in Boca Raton, FL. 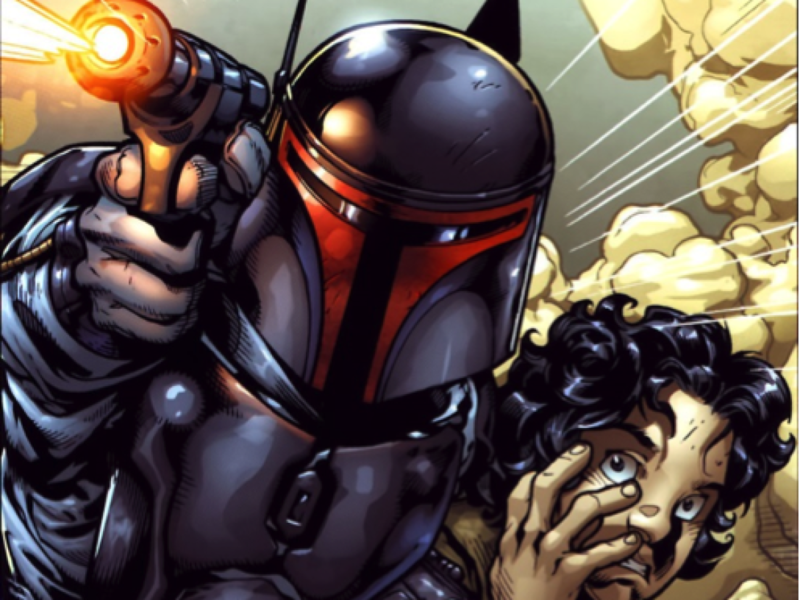 Any scene with Boba Fett, except that whole Sarlacc Pit nonsense.